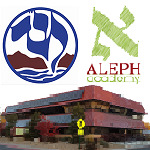 Chabad of Northern Nevada publishes an annual Jewish Art Calendar. It is sent out before Rosh Hoshana, free of charge, to our entire mailing list. 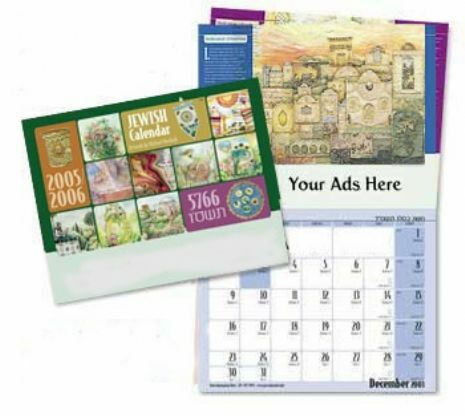 This attractive calendar offers beautiful Jewish artwork, as well as the local Shabbat and holiday candle lighting times and tidbits on Jewish life and culture, from holiday to history, Jewish laws to customs and traditions, and delicious recipes. The practical design also provides ample room for the recording of personal information and appointments.